Four months down…eight to go….still on track for a thousand miles this year but just barely! I’ll have to step up the pace this month to have a little cushion for the rest of the year. We’ll see how that goes!! What a great weekend with the family. Daughter, Ashley completed her first full marathon!! 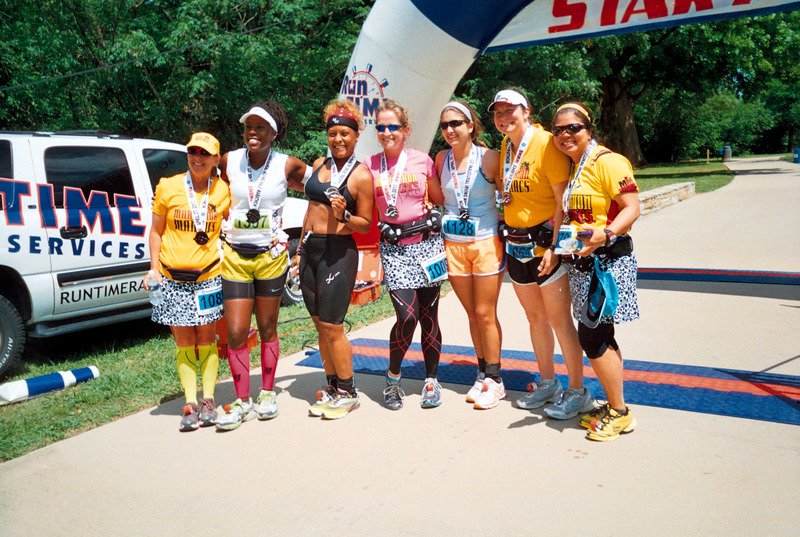 She was adopted by some wonderful ladies who are members of Marathon Maniacs. What a fun group!! Daughter, Christina came from out of town to run with us and completed her millionth? marathon. She is amazing!! And then there was me….only ran the half marathon…but that was more than plenty!! Daughter Lauren led the cheer team with wife Kathryn, parents (care givers) Carl and Phyllis, and Matthew. Thanks everyone for your support!! 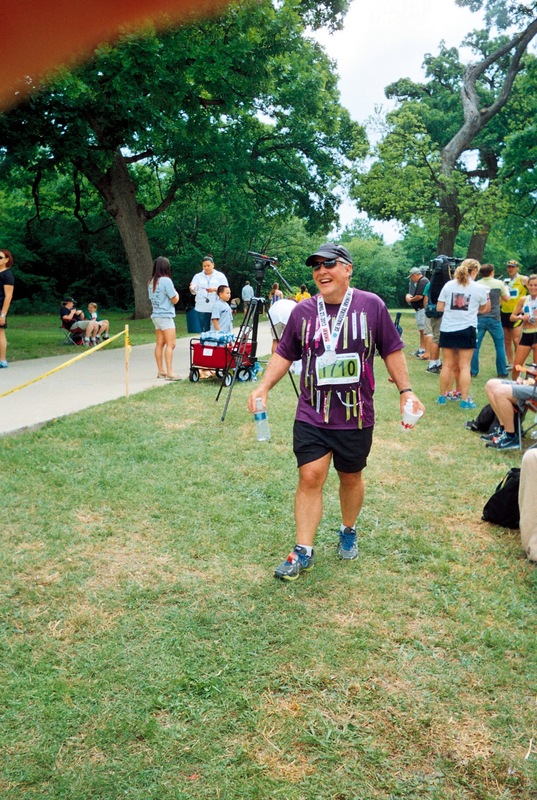 Tags: #endalz, 1000 miles, advocacy, alzheimers, blessed, brain, care giver, dance, donate, GE, half marathon, Irving, journey, maniac, marathon, memories, research, run, support, texas, tribute | Permalink. 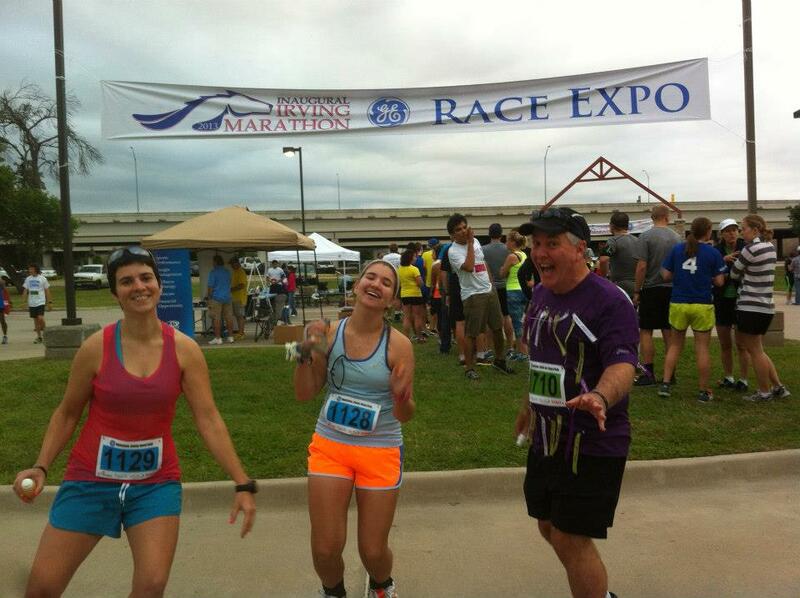 Countdown to the inaugural GE Irving Marathon – 2 days!! I’m kind of jealous of Christina and Ashley who are running the full marathon but I just haven’t recovered enough from Austin to train properly. I’ll be cheering them on after I finish the half!! Had a nice run after work this evening. Does anyone know what it means when a fox crosses your path? I had a quick encounter with one about mile three. He ran across the trail, stopped at the edge of the brush, looked me in the eyes then ran away. Has to be good luck…right??? A couple of weeks ago on a Thursday night, daughter Ashley came to me with what she considered was a brilliant idea. Two days later we were running a half marathon. The Big D Marathon started at Fair Park in Dallas, wound around White Rock Lake and finished through some of the most beautiful neighborhoods in town. I had the opportunity to discuss the need for Alzheimer’s awareness and research with several people which was heart warming. 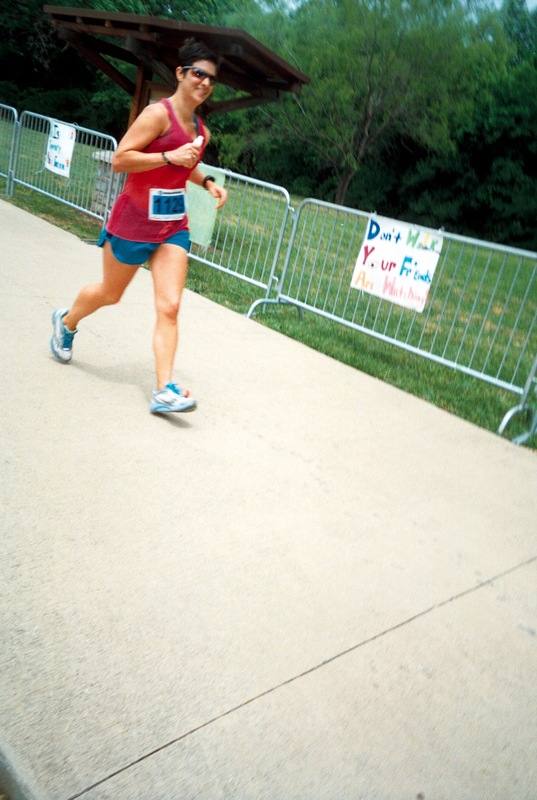 One runner was a physician who thanked me for remembering care givers. We had a nice conversation and then he raced on ahead. 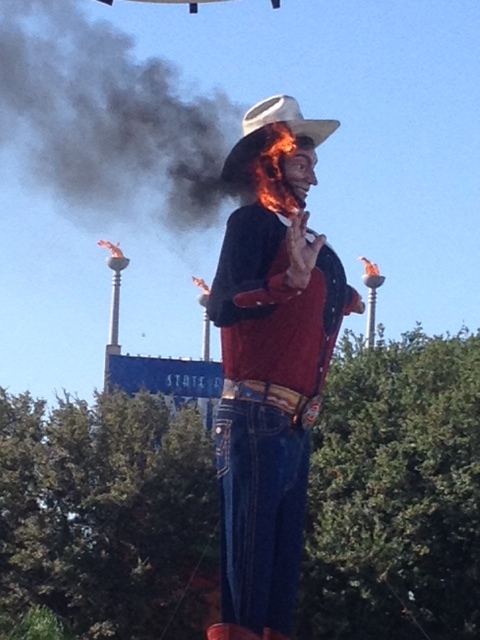 Such a shame…..rumor has it that Tex will be rebuilt even bigger this fall….he just won’t be the same…. 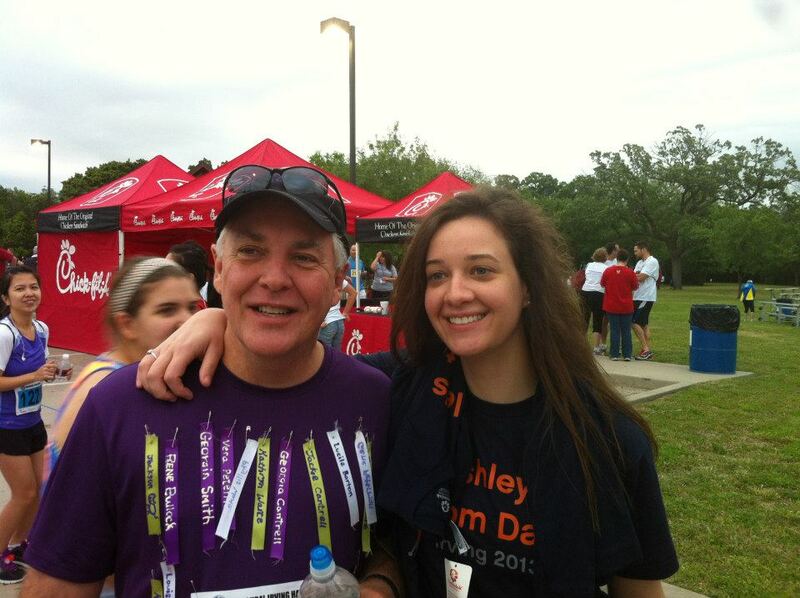 Tags: #endalz, 1000 miles, advocacy, alzheimers, Big Tex, brain, care giver, dallas, donate, Fair Park, fox, GE, half marathon, Irving, journey, marathon, memories, research, run, State Fair, texas, tribute | Permalink. The day started out at 4:30 am with a quick run around the neighborhood. Just four days until my fifth half marathon at the initial GE Irving Marathon. I’m so proud to be running with daughters Ashley and Christina who are running the full marathon. This will be the first full marathon for Ashley. Can’t wait to welcome her to the marathon club!! The temperature has dropped here all day to the low 40s so I think it is only appropriate to reminisce again about our warm Florida vacation! 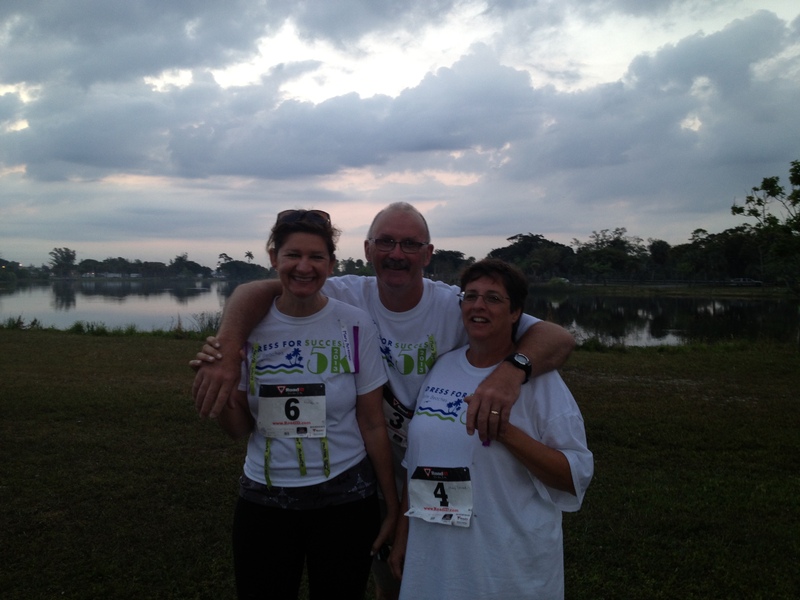 On our last day our hosts Bob and Mary and my wife, Kathryn joined me in participating in a 5K race benefitting the Dress for Success program in Lake Worth. We all wore ribbons honoring the people in my tribute book who are living with Alzheimer’s, are caregivers, and/or are donors to the Alzheimer’s Association. I met a lovely lady named Carol whose husband lives with Alzheimer’s. We had a wonderful conversation and I’ve added their names to the tribute book. Please keep them in your thoughts and prayers. And finally….sometimes you get an award for just showing up. Such a fun day!! 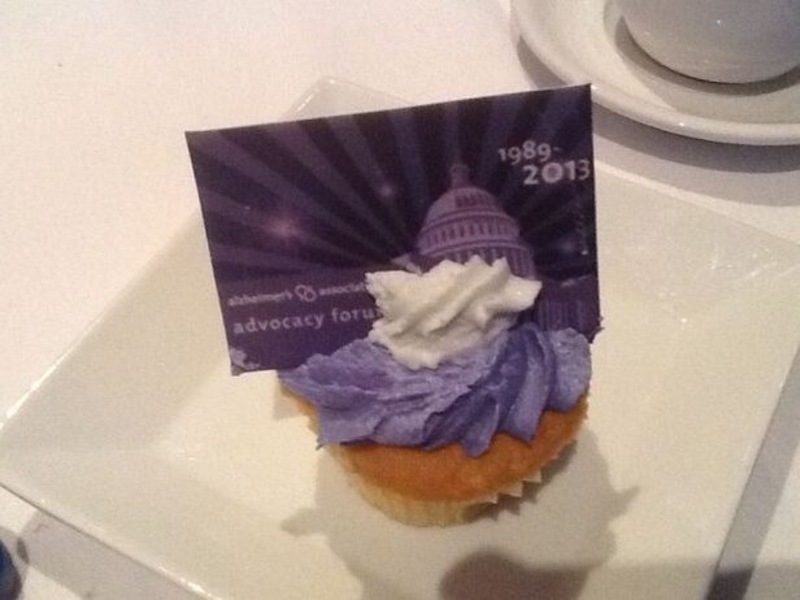 On another note…today was day two of the Alzheimer’s Advocacy Forum in Washington D.C. It looks like they are eating well!! 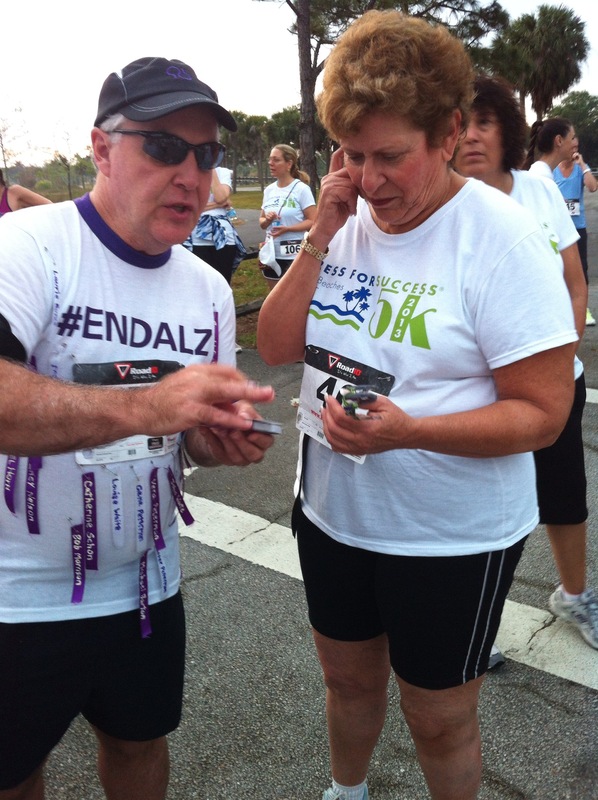 Tags: #endalz, 1000 miles, advocacy, alzheimers, beach, Boca Raton, brain, care giver, donate, drawbridge, forum, glen campbell, hope, journey, memories, research, run, tribute, Washington DC | Permalink. Today marks the beginning of the 25th gathering of the Alzheimer’s Advocacy Forum in Washington D.C. One thousand advocates are gathering to combine their voices to advance research to eliminate Alzheimer’s. You can assist by contacting your Congressmen to support the HOPE for Alzheimer’s Act. Now…on to a recent memory. We had such an amazing time on our vacation to Florida in March. What a beautiful area and our friends Bob and Mary were such wonderful hosts. I had the pleasure to run in the neighborhood several mornings. Training in Boca Raton is a little different than in McKinney. 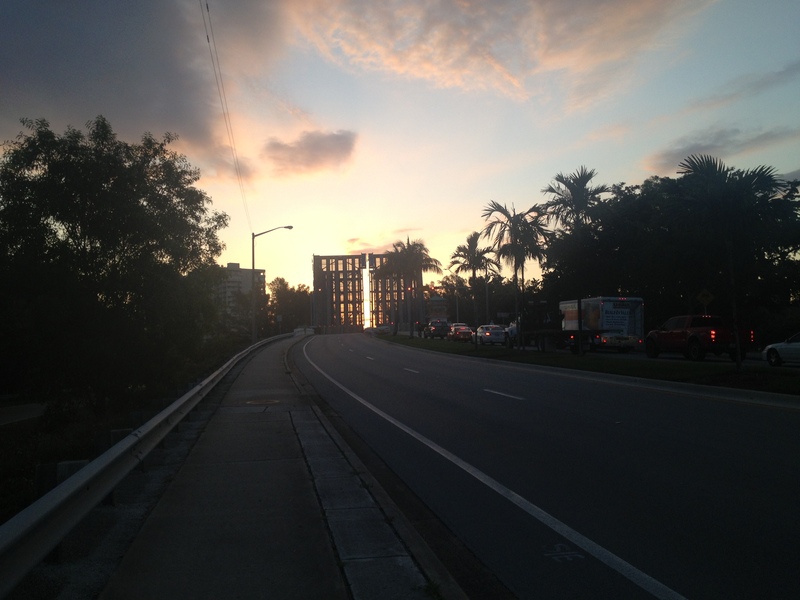 You have to wait for drawbridges and take the sand out of your shoes!! 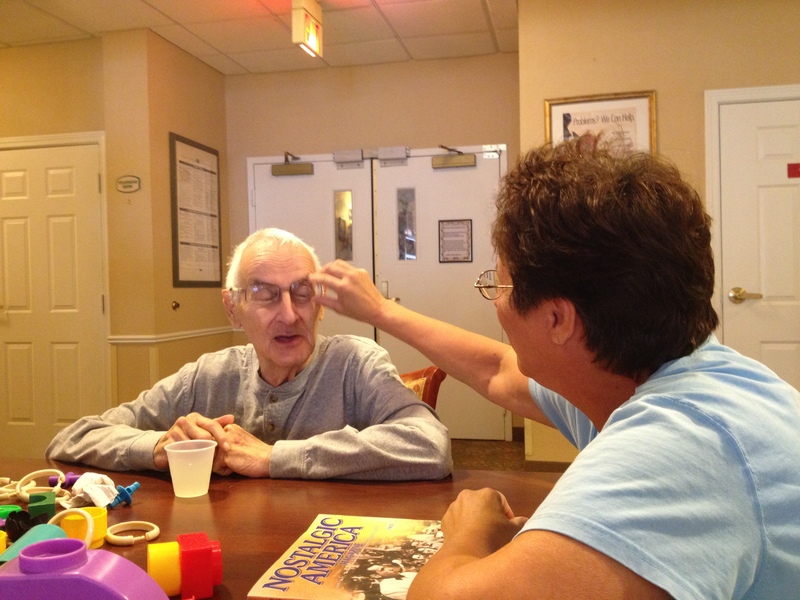 And finally….one of the most rewarding days was visiting Mary’s father, Stephen the day after he returned from a hospital visit. These pictures exemplify why I run. We need to raise awareness so that funding for research is available and that care givers have hope. Please keep Bob, Mary and Stephen in your thoughts and prayers…. Happy 77th birthday to Glen Campbell who is in Washington D.C. for the Advocacy Forum. Alzheimer’s has forced him to stop touring but we look forward to the release of his new album. 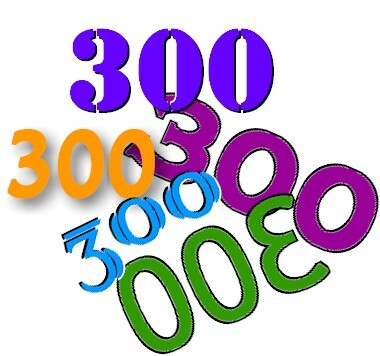 Today I passed the 300 mile mark in my journey to 1000 miles in 2013! Please know that your support means the world to me as we all strive to fight Alzheimer’s and provide support for care givers. So much has happened since my last post in March – vacation in Florida, two races, new donors and tribute names, tragedies in Boston and West, Texas and training for a 5th half marathon. I’ll get you up to date in the next few posts. Thanks for hanging in with me!! Tags: #endalz, 1000 miles, alzheimers, brain, care giver, donate, jokes, journey, macklemore, marathon, memories, plaza thrift, research, run, ryan lewis, thrift shop, tribute | Permalink. Hello everyone! It has been a while since I posted. There just hasn’t been enough time in the day lately it seems. That and an extreme case of writer’s block. Those are my excuses and I am going to stick by them!! I’ve tried to keep moving forward with the running but my body is still fighting it. My plan is to fight back and win! Luckily, I have wonderful friends who have invited my wife Kathryn and I to come visit. 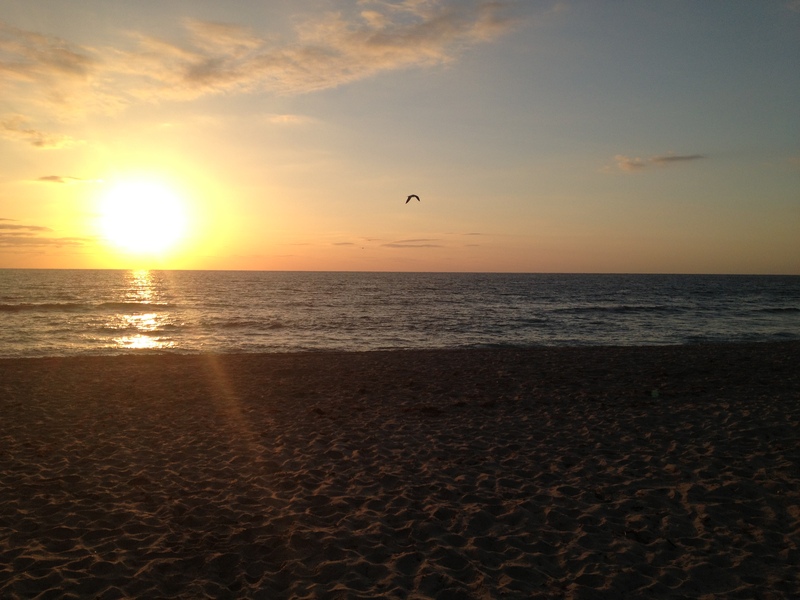 That is what we need – a vacation in sunny Florida! So we are packing up the tribute book, ribbons and running gear for a quick trip to the beach. 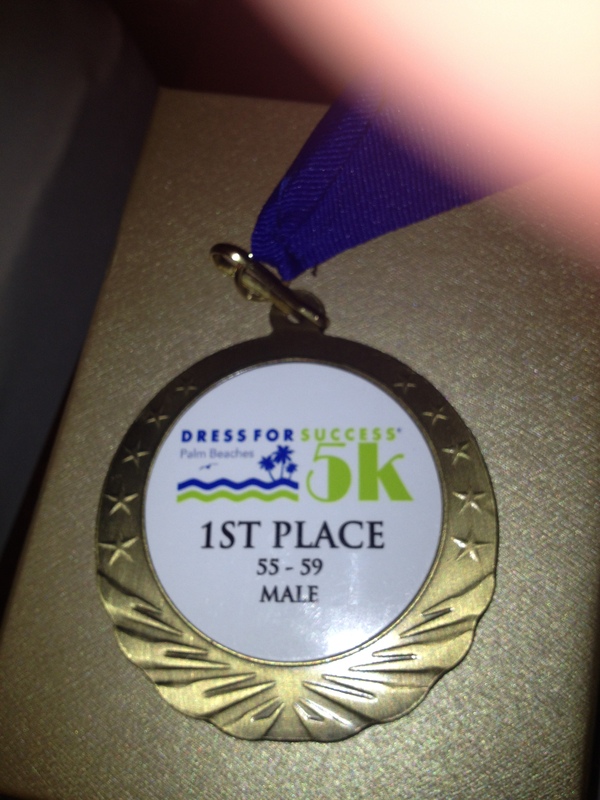 And because I am obsessed – I’ll be running in the Dress for Success 5K in Lake Worth on Saturday! The exciting part for me is that my wife and friends, Bob and Mary Isenbek, will be participating as well! 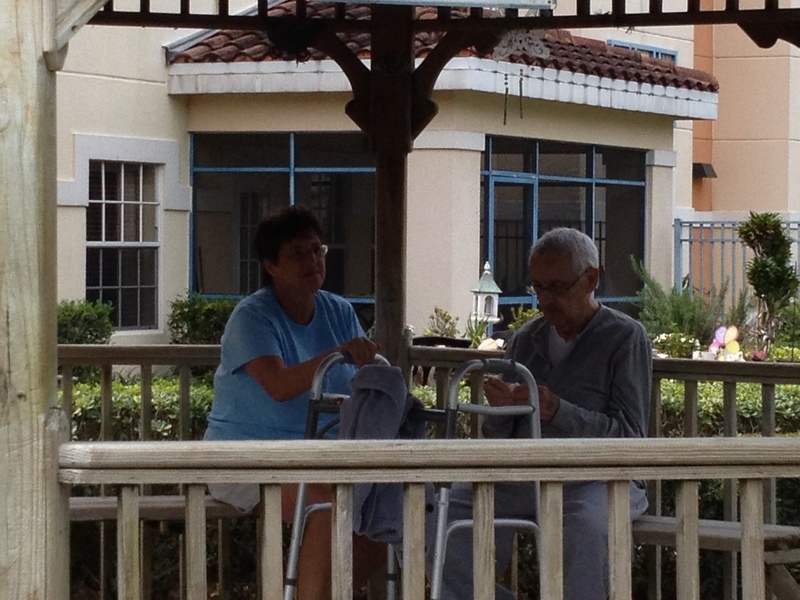 Not only are Bob and Mary amazing friends…they are also donors and care givers. Exceptional!! A quick run this morning at 5am to get the blood flowing through the legs. 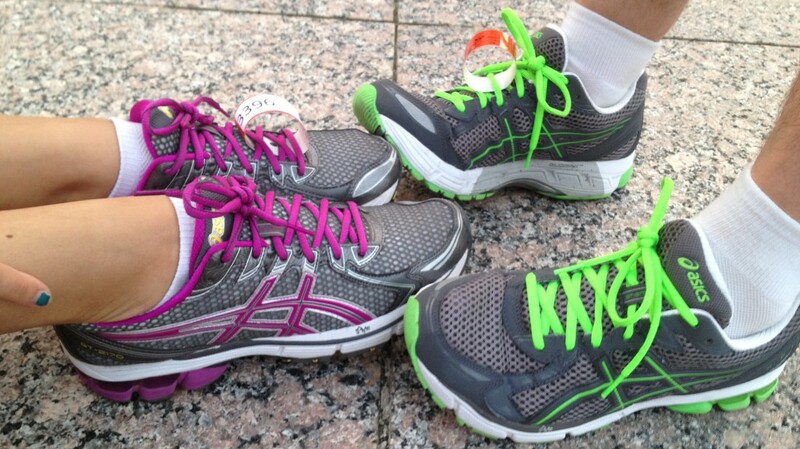 Ashley wants me to do a long run with her on Saturday as she trains for her first full marathon. I accept her challenge as I can’t let her get too far ahead of me!! I couldn’t get the Thrift Shop song by Macklemore and Ryan Lewis out of my head as I was pounding the pavement so…. 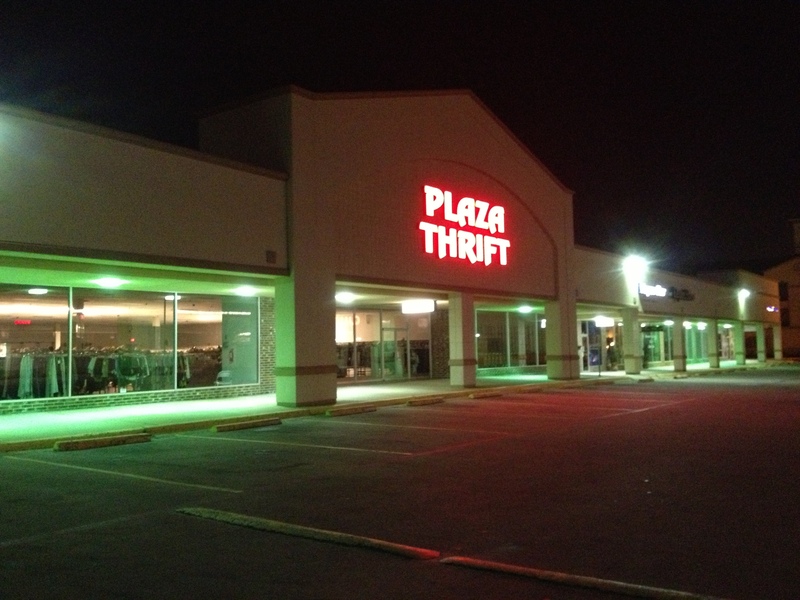 I ran to the thrift shop down the road…and I looked incredible!! Old running shoes never die, they just……..
I’m also going to donate an additional $60 for the other six entries for a total of $100. Thanks for playing…I enjoyed your creativity! !